BMW and the MotoGP Championship have been enjoying a close relationship for years now, the German manufacturer being one of the official sponsors of the last two decades. 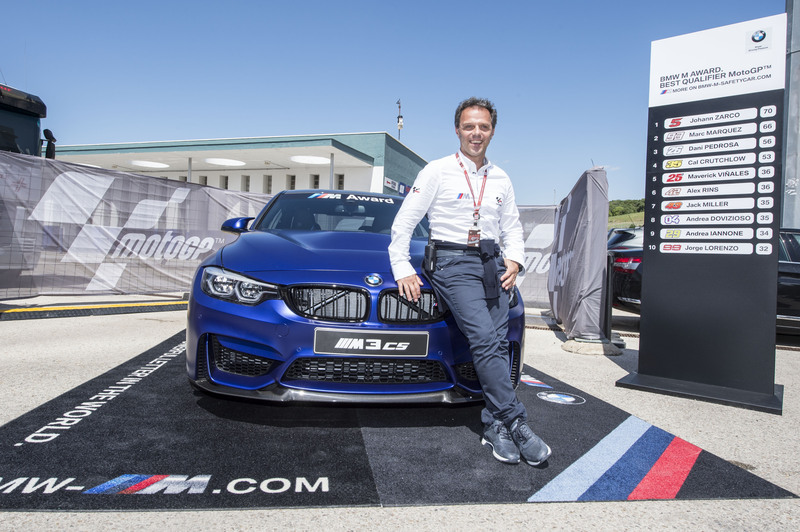 For the better part of the last 20 years, the Bavarians have also been offering a so-called BMW M Award for the fastest qualifying rider in the championship. This year, the fastest man on the grid will take home a brand new BMW M3 CS model in Frozen Dark Blue. 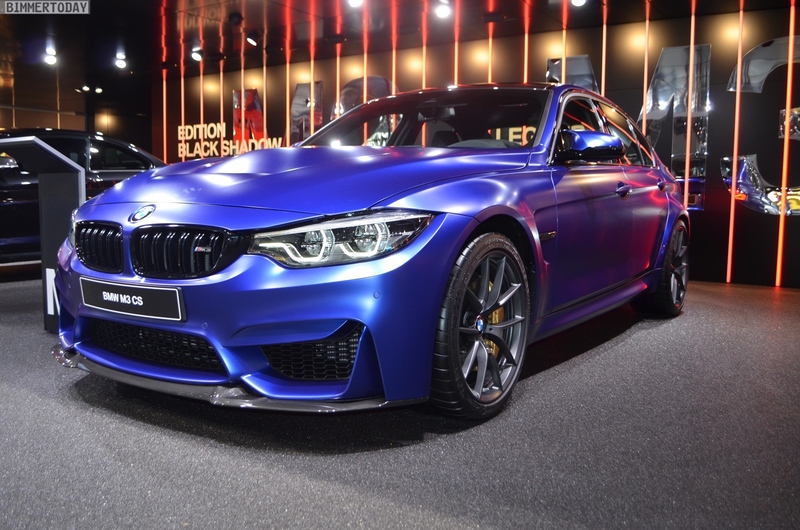 This year’s winner’s car is particularly special since the BMW M3 CS is a special edition limited to 1,200 units worldwide. The BMW M Award winner’s car for 2018 was officially unveiled at the Spanish Grand Prix in Jerez de la Frontera this Saturday. This year will also mark the 16th time this award has been offered, the tradition kicking off in 2003. The record holder is Marc Márquez, who has already claimed the BMW M Award five times in a row. Valentino Rossi and Casey Stoner each have three wins to their name.